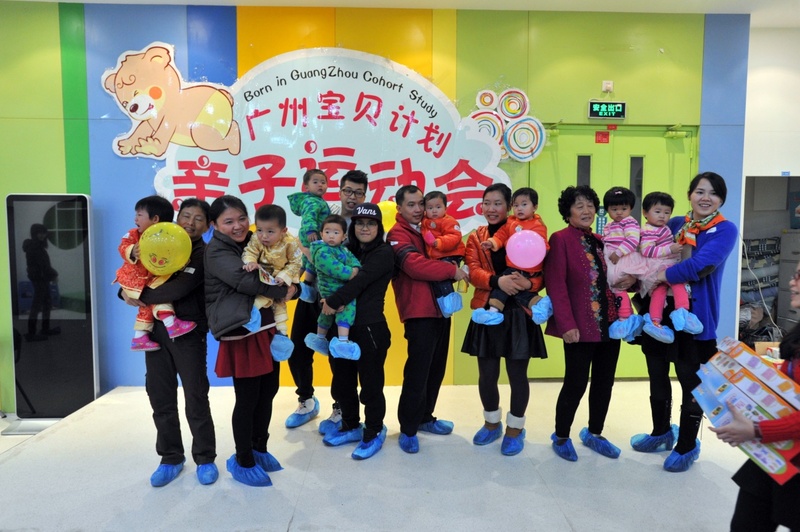 In January 16, 2016, Division of Birth Cohort Study held the “Twins multiple joys” Carnival activity in the “Kids Club” in Guangzhou Women and Children’s Medical Center. The babies kept the carnival alive in this rainy day. 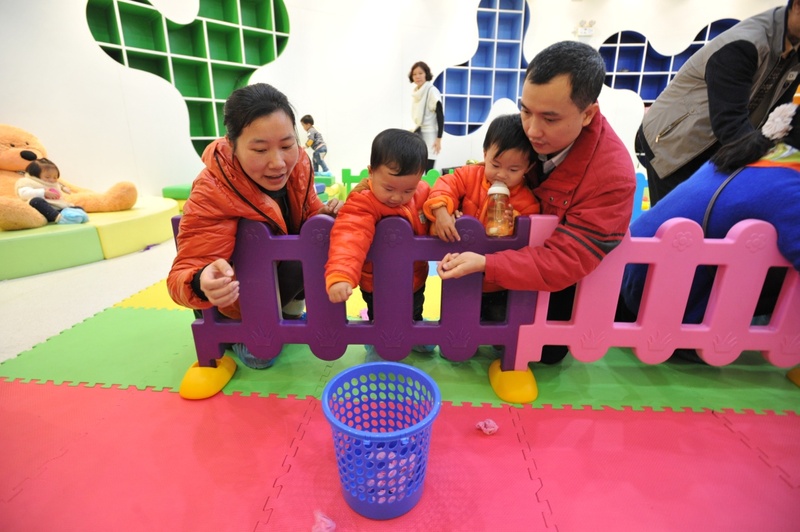 Four parts of games were set according to the babies’ age. 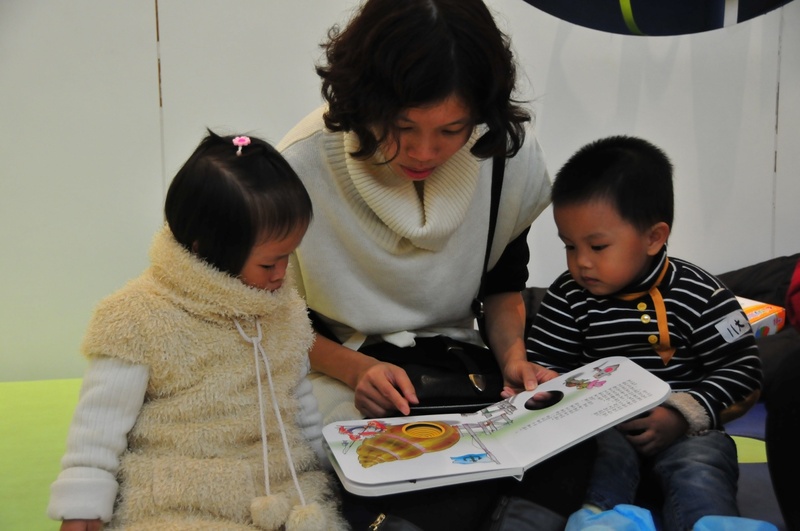 Let’s have a look at the photos. 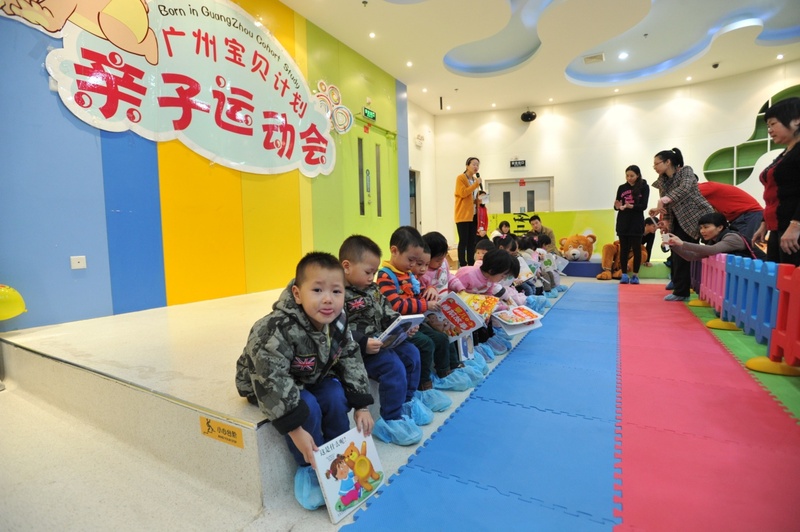 Sit in rows and read the books with siblings and new friends. Let’s make a sock ball. Here comes the awarding moment. 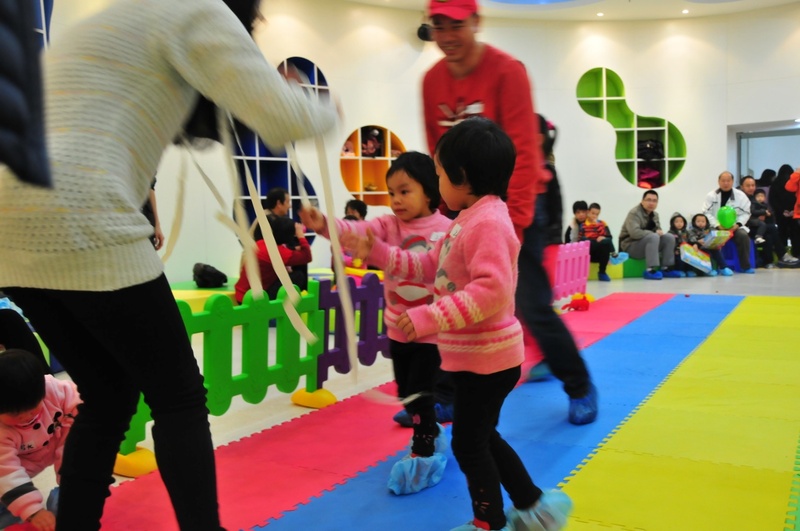 The little babies’ part of the “Twins multiple joys” Carnival activity began in the “Kids Club” on 2:00 p.m. 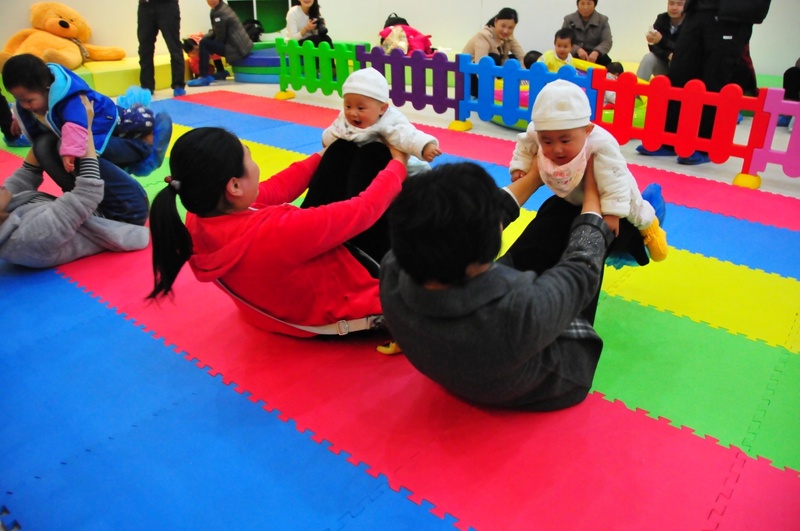 The ‘Bbies go go go’ came off firstly, and 12-16 months old twin babies could take part in. 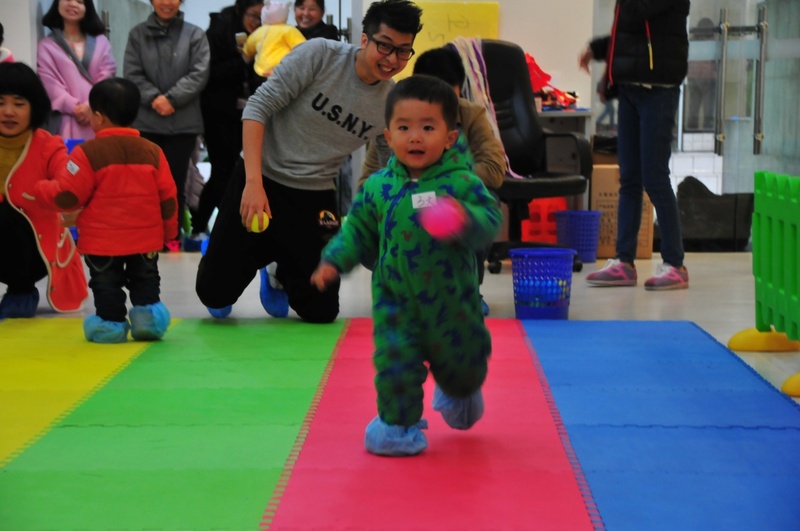 During the games, the parents leaded the babies crawling forward by toys, cookies, fruits and so on. The twin babies crawled forward together and looked very similarly. There are some proper games for small babies who had not learnt crawling yet, such as ‘Kiss my babies’, ‘Dive a train’ and ‘Where are my lovely babies’. 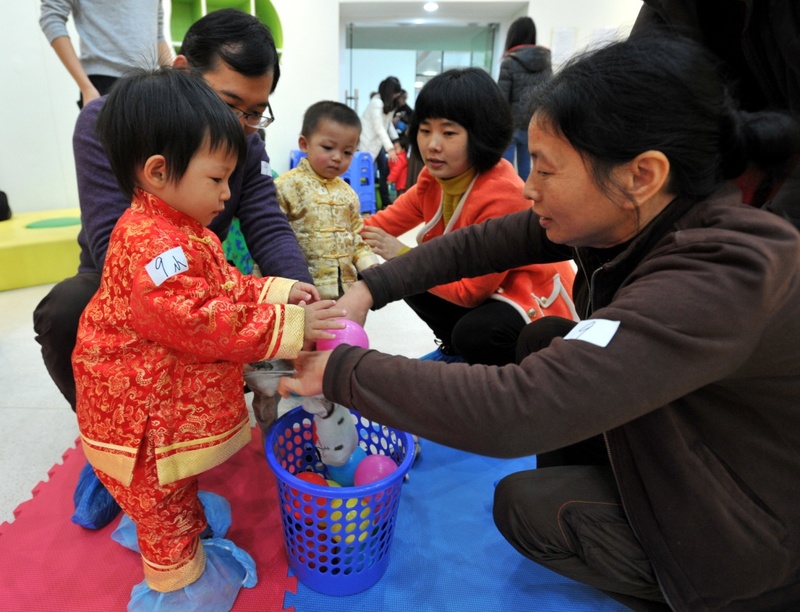 The games were gave a demonstration by doctors and followed by each families. 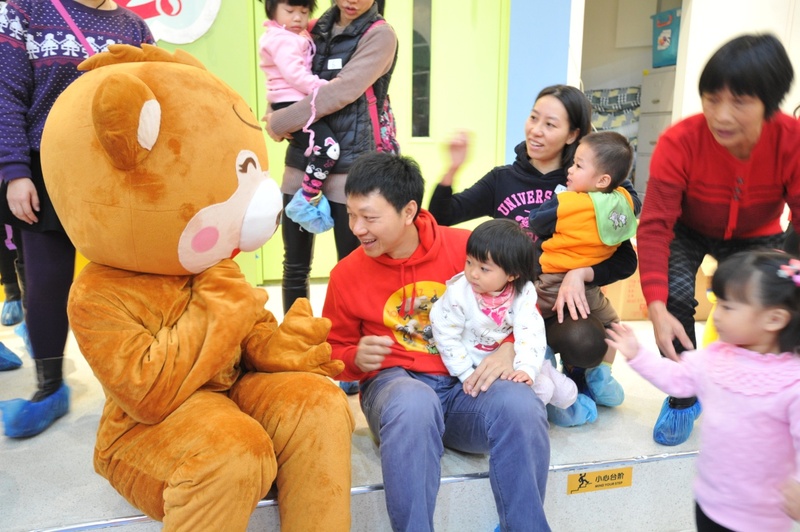 The “Kids Club” was full of laughter, and everybody's happily from ear to ear. ---Where are my lovely babies? Father is coming and finding you. ---Who are you? I don’t know you.